While the volume of materials being collected at the Mobile County Recycling Center has outpaced expectations, projected revenues from the two-year-old facility have not. Officials recently used at least $50,000 from an existing conservation fund to cover those losses. The county completed construction of the recycling facility on Hitt Road in 2014. 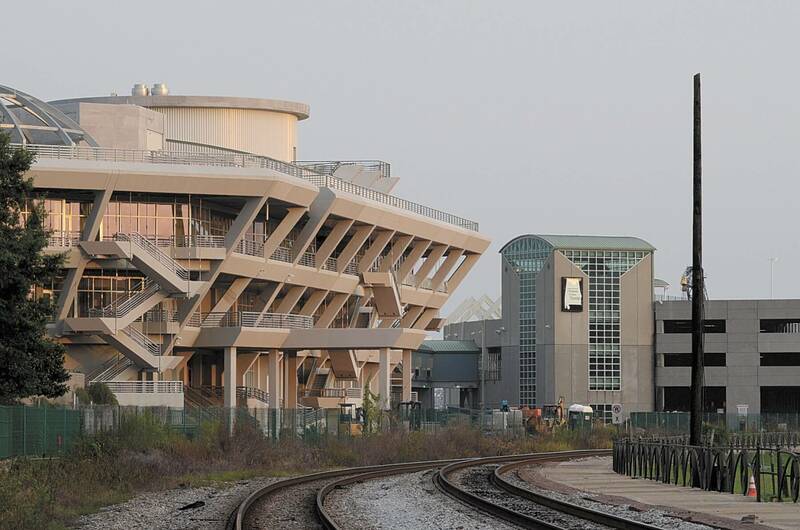 The roughly $3 million project was almost entirely paid for with grants from the Coastal Impact Assistance Project and the Alabama Department of Environmental Management. 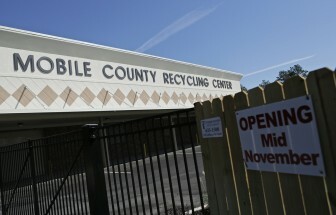 The Mobile County Commission opened a state-of-the-art recycling facility at 7450 Hitt Road Nov. 20, 2014. The facility is managed by Goodwill Easter Seals of the Gulf Coast. Though the county owns the building and the equipment at the center, the plan has always been for the facility’s operation, employees, long-term maintenance and repairs to be managed by Goodwill Easter Seals of the Gulf Coast (GESGC). Initially, the nonprofit organization also pledged to invest any revenue generated back into countywide recycling programs. However, on Monday, County Commissioner Connie Hudson confirmed that dips in commodity prices for much of what the center accepts to resell — glass, paper, plastic, aluminum — have led to losses over the past two years. Although the Hitt Road facility recorded more than “121,000 car visits last year,” finding a profitable secondary market for recycled materials has been tricky. The county’s problem is not isolated, though. Dozens of recycling facilities have closed their doors in states such as California, Florida, Missouri, Colorado and Illinois in recent years. Even the Mobile Metro Recycling Drop-Off Center in midtown has had problems finding buyers, especially for its plastic — a polymer cheaper to produce as the price of oil decreases. According to Hudson, the county remains hopeful the market for recyclables can improve, although “we don’t know for sure that it will,” she said. Ironically, it may be oil production that keeps the facility operational in the meantime. There is also some cushion in the county’s GOMESA funding, as it’s expected to quadruple over the next few years. Those funds are generated through a legislative formula that — among other things — calculates the distance areas along the coast are from active oil leases in the Gulf. Since 2008, Mobile County has generated more than $1.2 million from 79 active leases, but in the second phase of GOMESA, that number will jump to more than 3,000. Based on the county’s “low-end” estimates, around $4 million could be coming to the area as early as March 2018. However, despite a likely influx of oil revenue, Commissioner Jerry Carl seemed hesitant about using those funds to subsidize operations at the county’s recycling center in the long term. 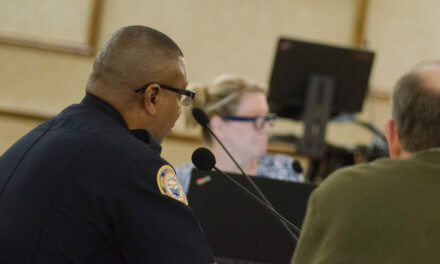 Carl was the only member of the commission who voted against the $50,000 pass-through to the recycling center this week, after he made it a point to ask if the payment would be recurring. “There are issues with some of the commodity prices and their business model that have surfaced, but I think we can work through that,” she added.